What Is Sarsaparilla Juice Like To Vape? Our perfect blend of this flavoured e juice will wake up your taste buds as the vapour fills up your mouth. 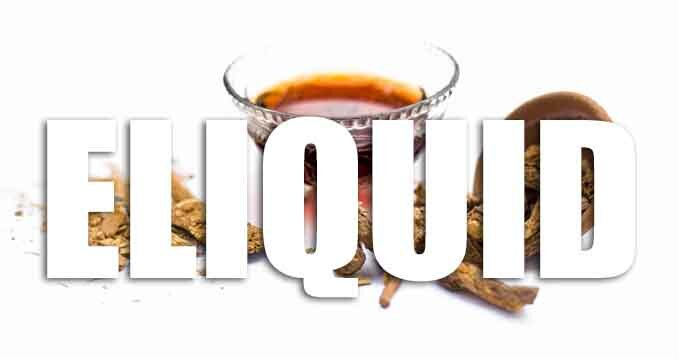 When you vape our blend of this popular e juice you will taste a combination of sarsaparilla root, wintergreen, liquorice, caramel and hint of vanilla. It's a distinct taste that leaves nothing to the imagination with its powerful flavour. If your a fan of root beer then this juice will amaze you. On exhale the flavour is potent producing a strong sarasaparilla aroma with the exhaled vapour. As a leading UK producer of premium vape liquids The Vape Shop makes sure that all our own brand juices DO NOT contain: - Diacetyl, Acetoin, or Acetyl Propionyl, refined sugars, protein, genetically modified ingredients, animal ingredients of any kind, preservatives, sweeteners, or colours. 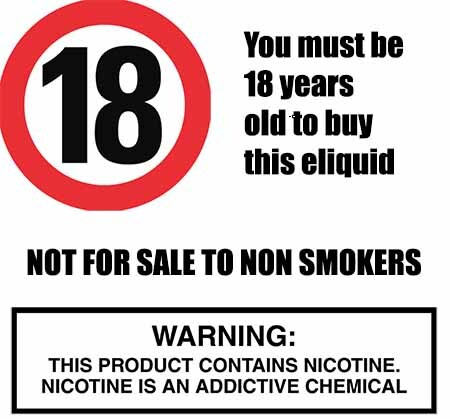 Don't worry, all our quality drink flavoured e liquids are gluten free and suitable for vegetarians, and vegans. You can rest assured when purchasing this e liquid flavour that it contains only the purest ingredients.